Gerald “Gerry” Murphy of Cassadaga, NY, and Wildwood, Florida passed away on August 21, 2018. 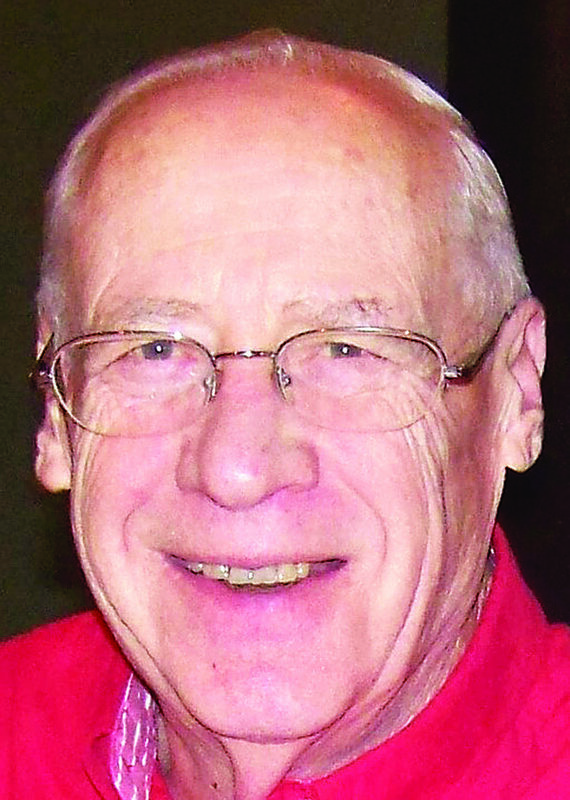 Gerry will be lovingly remembered by his wife of 50 years Marcia (Truesdale), and his children James (Denise) Murphy; Joann (Ernie) Cohen; Lisa (Tobin) Shepardson; and Debbie (Lou) Bauer. He will also be fondly remembered by his 2 grandchildren Brett Bauer and Becca Shepardson along with his brother John (Rose); sister- in-law Patricia Murphy; and many nieces and nephews.He is predeceased in death by his parents, Francis and Marie Mills Murphy, his twin brother Joseph and his best friend of 70 years, Jim Dowd. Gerry was born in Ogdensburg, NY on January 7, 1934 to Francis and Marie, and graduated from St. Mary’s Academy in 1951 where he is fondly remembered in his class yearbook as “a real live wire” and for his “perpetual grin”. He proudly served in the United States Army during the Korean War; and then enjoyed a long career as a Produce Buyer working for Loblaws, Peter J. Schmitt, and Olean Wholesale. He earned a reputation as a dedicated, dependable, and consistent employee who prided himself on giving his employer an honest day’s work. Gerry retired in 1999. During his retirement years, he enjoyed gardening, and was recognized by the Bud ‘n Bloom Garden Club. Additionally, he was an avid reader, and volunteered at the Cassadaga Food Bank. He spent the winter months in Wildwood, Florida “working on his tan”. In addition to his sense of humor and friendliness, what distinguished Gerry was how he cherished his family and close friendships. A private service will be held at a future date. In lieu of flowers, memorial donations may be made to the Chautauqua Hospice & Palliative Care or the Cassadaga Volunteer Fire Department.